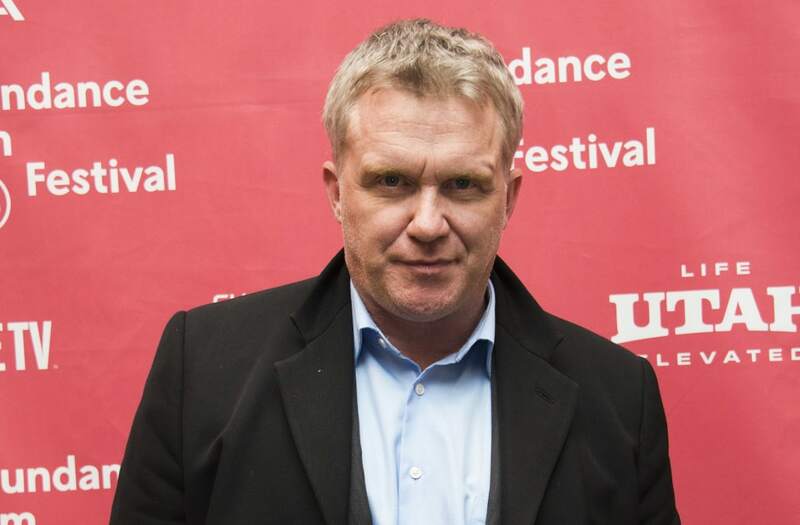 An arrest warrant has been issued for Anthony Michael Hall after an alleged altercation that occurred between him and his neighbor outside their condominiums in Playa del Rey, California, in September. In a complaint filed with the Los Angeles County courts and obtained by ET, the 48-year-old actor faces felony charges of "battery with serious bodily injury." A spokesperson at the district attorney's office tells ET that if found guilty, Hall could spend a minimum of three years in a state prison. The DA's office also notes that while Hall has been charged, he has not yet been booked, and will likely have a recommended bail of $80,000. According to TMZ, Hall allegedly broke his neighbor's wrist and hurt his back during an altercation that occurred after the man left his condo gate open. This isn't Hall's first run-in with the law. In 2011, one of his neighbors made a citizen's arrest after the actor allegedly was yelling at people in the complex, pounding on doors and tearing up plants, TMZ reported at the time. When the cops arrived, they took Hall into custody and booked him on suspicion of disturbing the peace. In 2009, a judge also ordered Hall to stay away from ex-girlfriend Diana Falzone after he allegedly stalked her in New York. Hall is best known for his roles in Weird Science, The Breakfast Club and Sixteen Candles.